It seemed to work well, although she packed up and moved on after just one night. We haven’t seen many orb spiders this year, for unknown reasons. This entry was posted on 2015-10-04, 07:17 and is filed under Photography & Images. You can follow any responses to this entry through RSS 2.0. Both comments and pings are currently closed. Plenty of these creatures here at Kudzu Central. 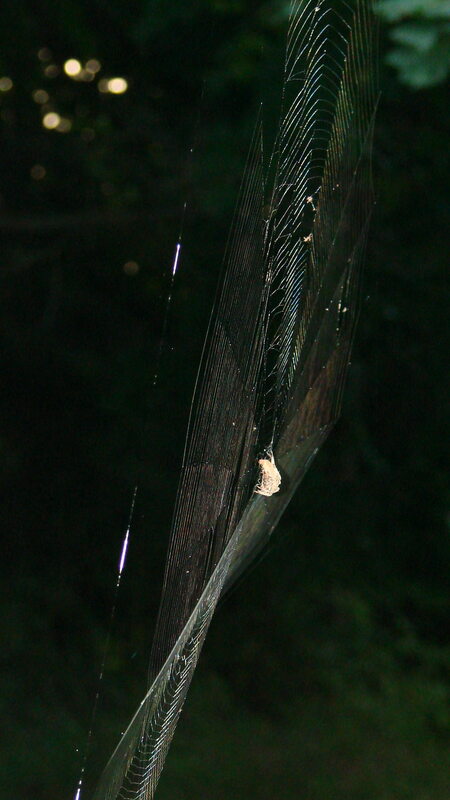 One constructed its web across my frequently-used side door. 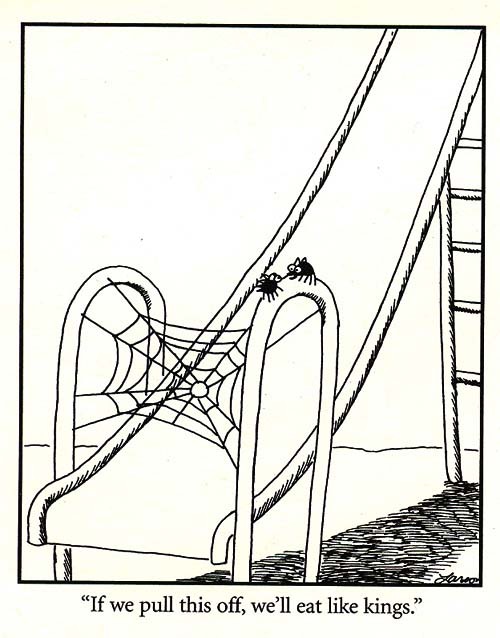 I like spiders and try to avoid damaging the web by ducking way down and scuttling under the web.